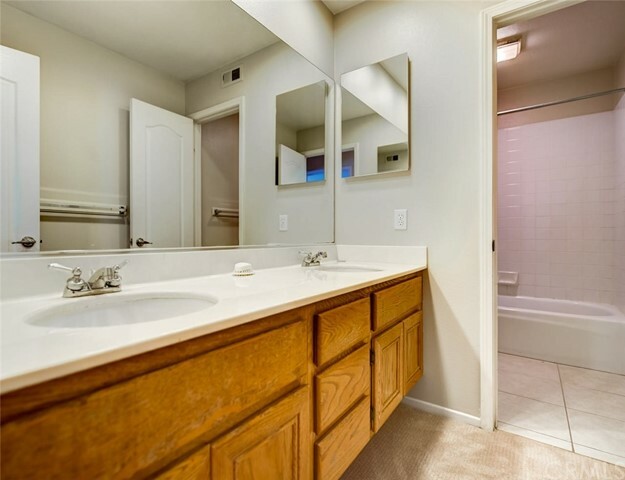 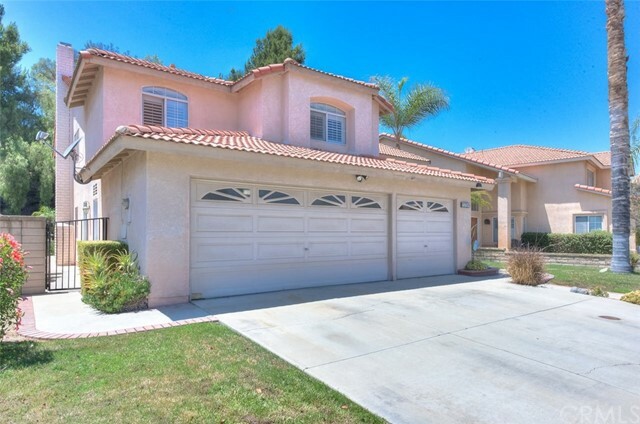 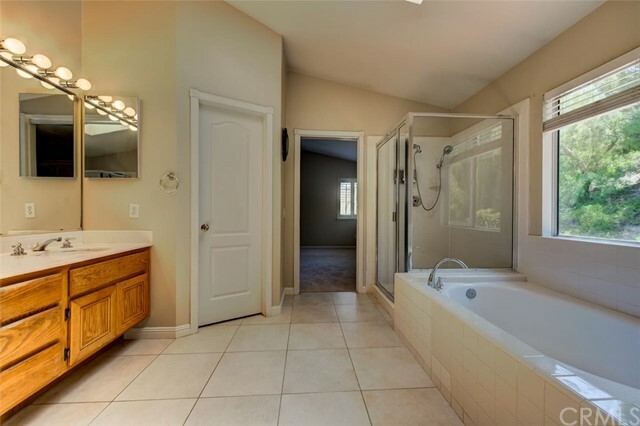 Beautiful well-maintained home in a quiet cul-de-sac in desirable Chino Hills! 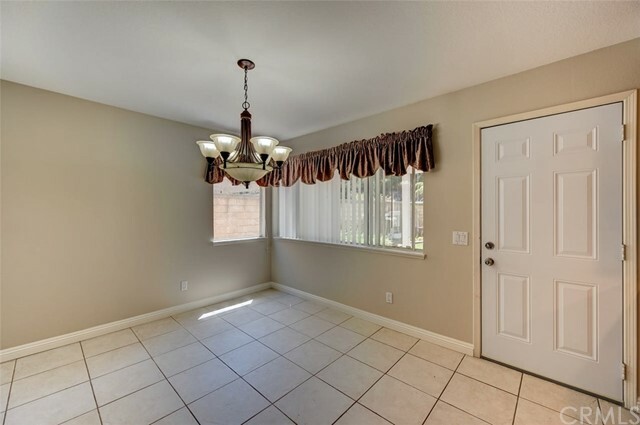 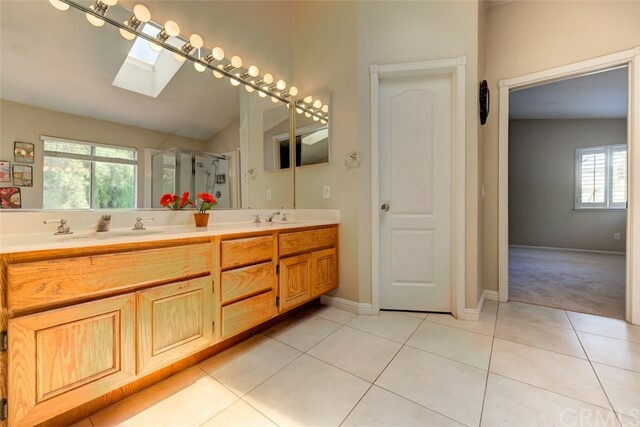 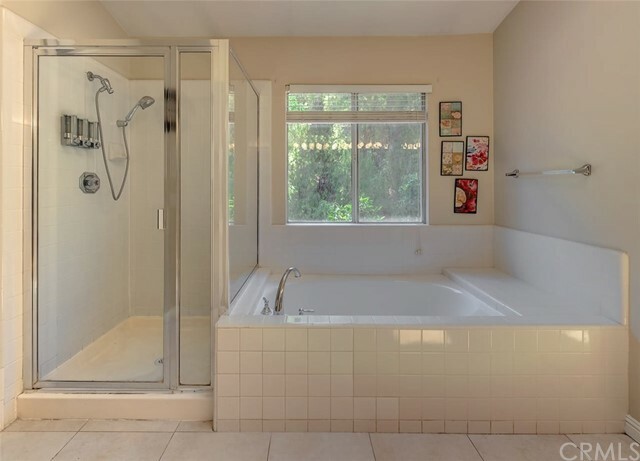 This home features 5 Bedrooms including 1 MAIN LEVEL BEDROOM and 3 Bathrooms. 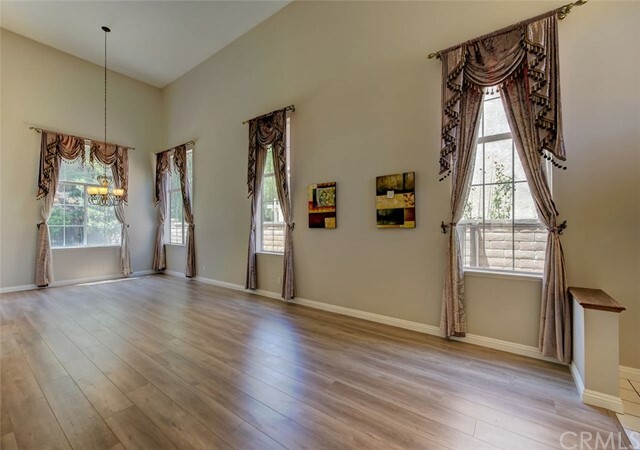 With approx 2,615 sq.ft., entertain in the open living room with high ceilings and fireplace offering lots of natural lighting. 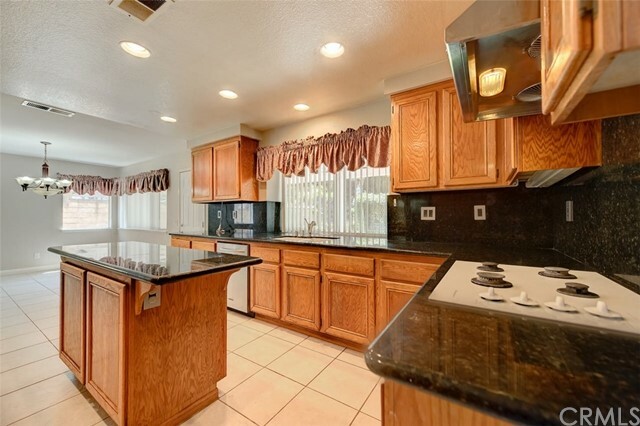 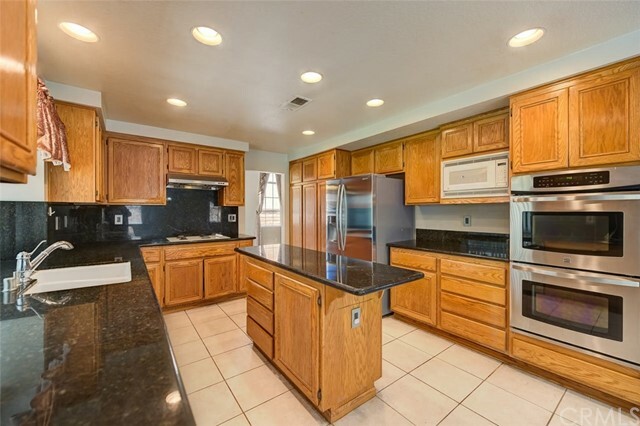 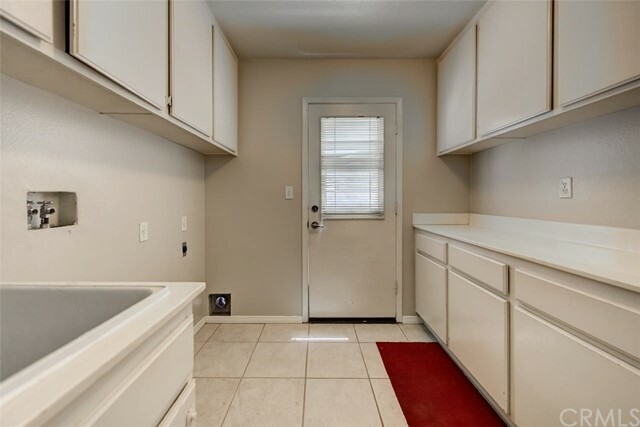 Spacious kitchen with stainless steel appliances, center island, and breakfast nook. 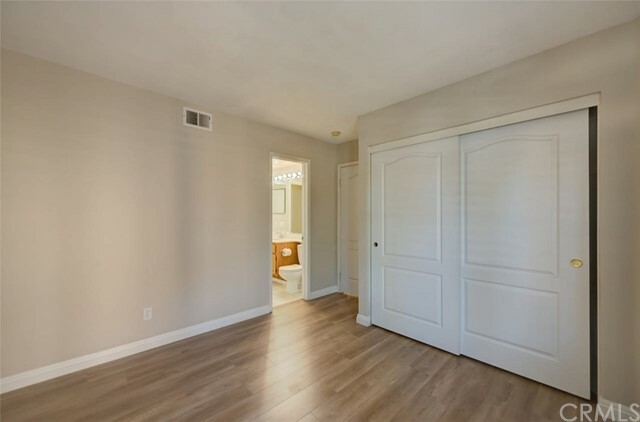 Relax in the master suite with double door entry and private bathroom with skylight. 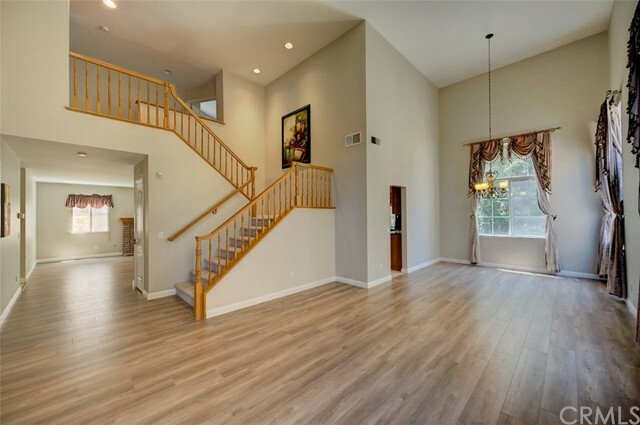 Additional interior features include high ceilings, large windows, plantation shutters and attached 3 car garage. 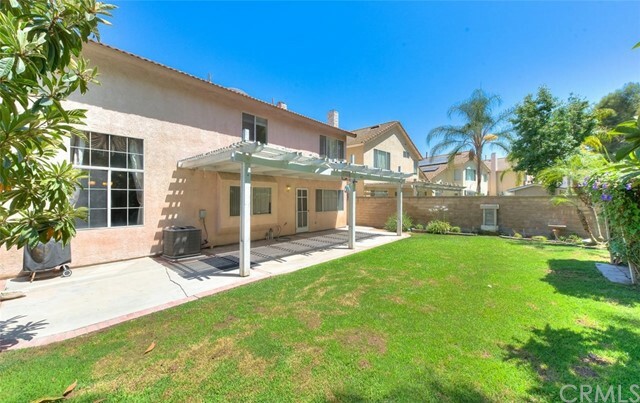 Enjoy the landscaped backyard with grassy lawns and pergola patio to entertain guests. 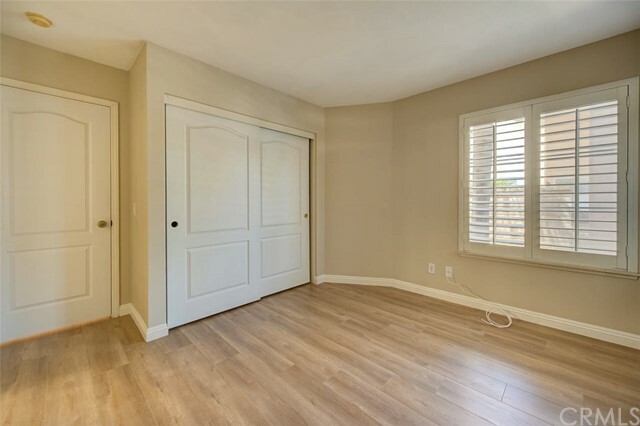 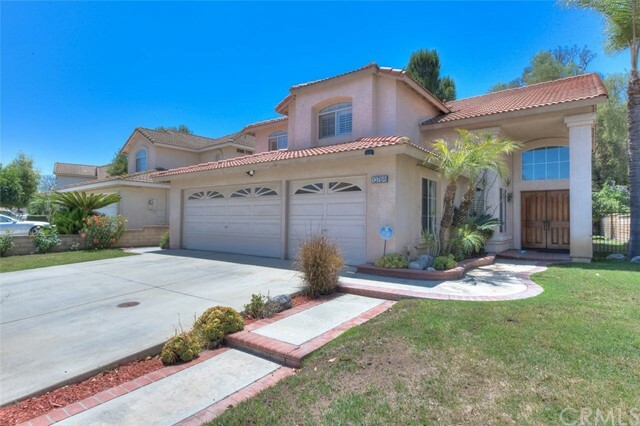 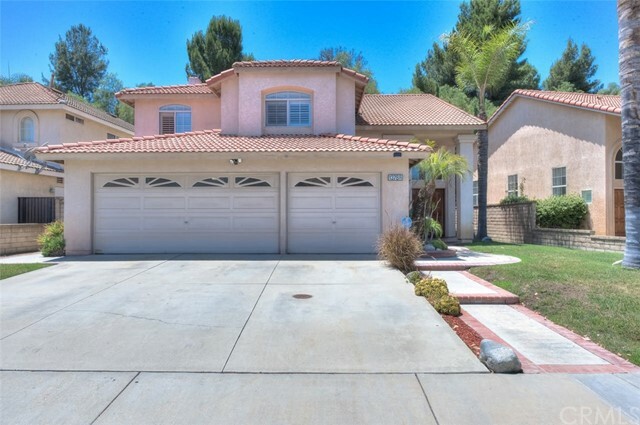 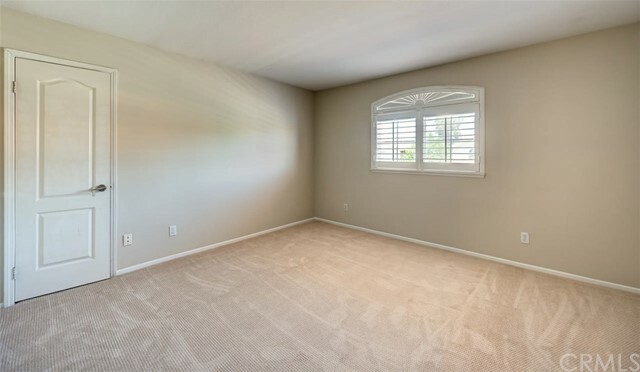 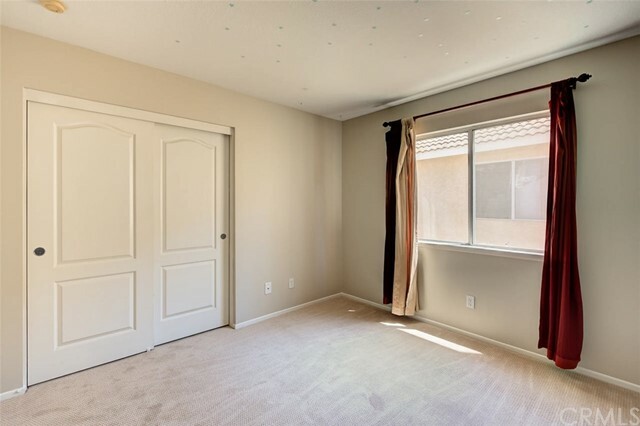 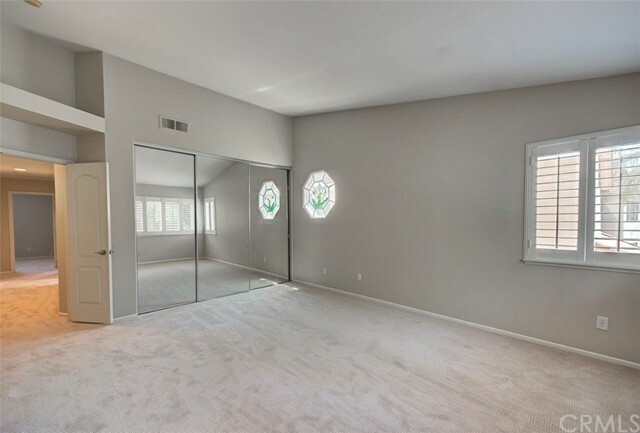 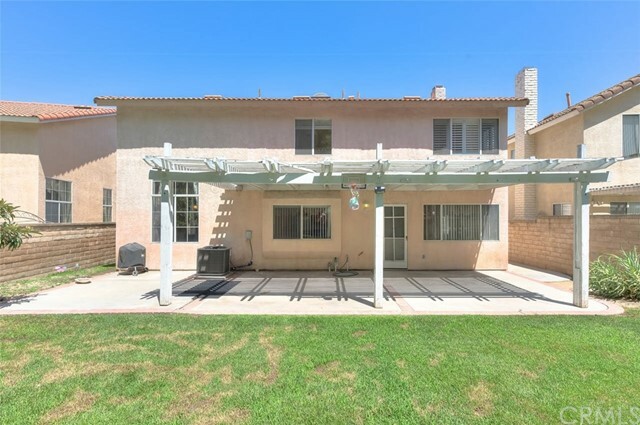 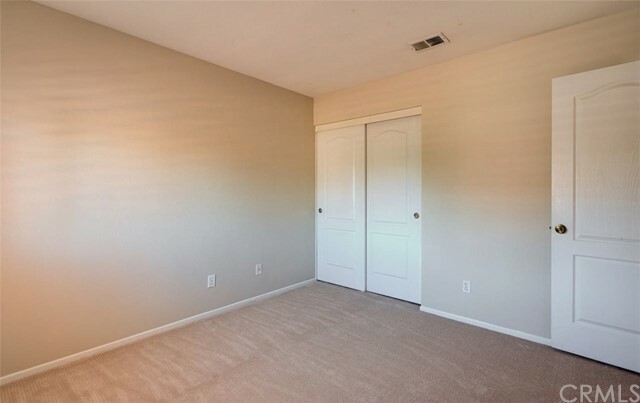 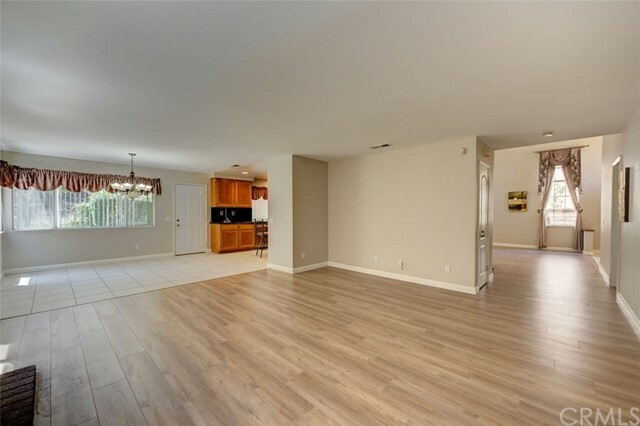 Conveniently located minutes from award winning Rolling Ridge Elementary, Canyon Hills Junior High and some of the best parks in Chino Hills, make this home a must see!